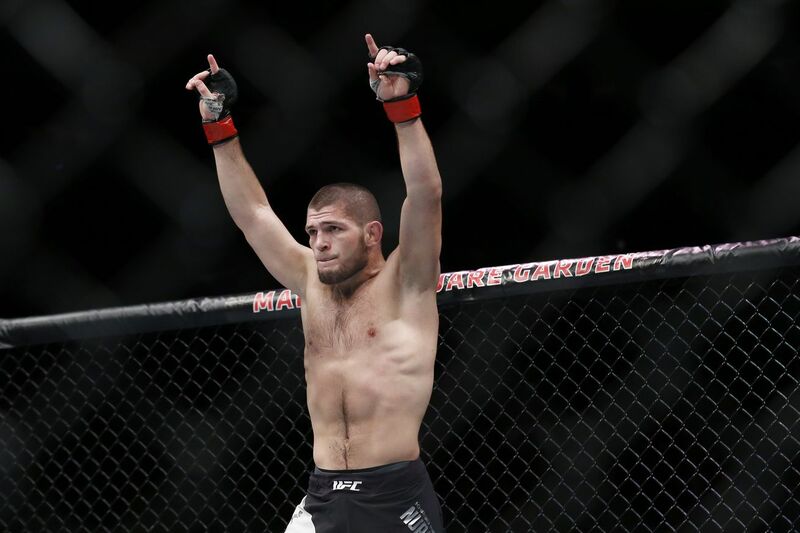 The much-anticipated (and often canceled) fight between top lightweight contenders Tony Ferguson and Khabib Nurmagomedov may finally go down. The No. 1 contender bout is being targeted to take place at UFC 209 on March 4, 2017 from inside the T-Mobile Arena in Las Vegas Nevada. And despite Ferguson’s previous stand, which would see him hold out from competing until Ultimate Fighting Championship (UFC) showed him the money, “El Cucuy” seems to have changed his tune. Nurmagomedov recently offered to pay Tony an additional $200,000 bonus for accepting the match up, but Ferguson respectfully declined. Also, Team Khabib gave Ferguson a deadline of only few days to reach a financial agreement with UFC or lose out on the bout. And while it isn’t clear if “El Cucuy” and UFC hashed out a new deal, the bout seems to be moving forward. UFC 209 will feature a rematch between current welterweight champion Tyron Woodley as he faces off against Stephen Thompson after the two fought to a draw at UFC 205 last November in New York City. Also, Mark Hunt is expected to make his long-awaited return to the promotion to battle with Alistair Overeem. If I Did It: Did celebrity boxing save the UFC bottom line?